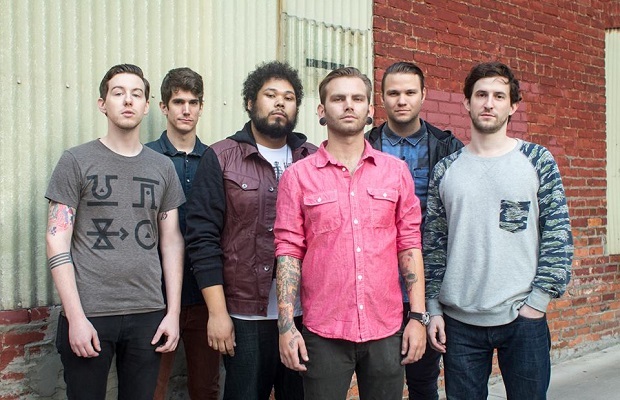 Dance Gavin Dance have announced that they will be embarking on a headlining tour with Polyphia, Hail The Sun and Stolas at the beginning of this summer. Check out a full list of dates and locations below. Be sure to let us know which one(s) you'll be hitting up. DGD are set to release a new album, Instant Gratification, on April 14 via Rise Records. Pre-orders are on sale now.